An update to iOS 6 pushed yesterday fixes the bug there as well. Reportedly, OS X 10.9.1 is still affected by the vulnerability. So if this bug, now closed, is not what the NSA was exploiting, it means there might exist some other vulnerability that remains open. Both OS X and iOS are affected. iOS has been patched already, but OS X hasn’t — see for yourself. I suspect Apple will eventually release more details in response to public pressure — they still tend to underestimate the level of security information the world needs before placing trust in Apple (or anyone else). But if my assumptions are even close to accurate, Touch ID looks like a good part of a strong system that avoids a bunch of potential pitfalls and will be hard to crack. Password denied: when will Apple get serious about security? 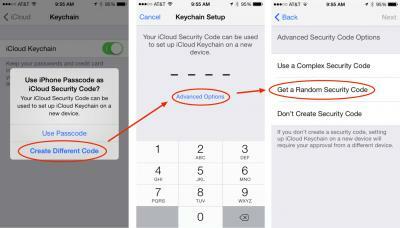 Apple’s two-step verification is available in the U.S., U.K, Australia, Ireland, and New Zealand.